What is time management? It is a tool that will allow you to make your life happy! You’ll have time anymore. All you need – is to try to follow the advice in this book! 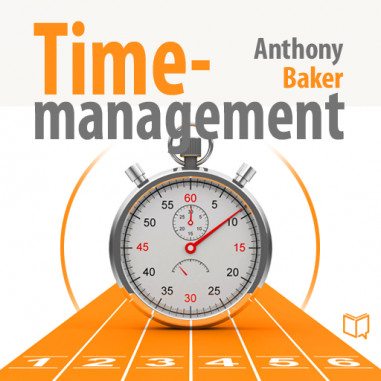 The EBook- Time Management has been designed and well written for those who are finding it difficult to accomplish all their aims and objectives within specified period of time. This eBook has been well researched and carefully planned for everyone who wants to maximize the use of their time more effectively. This book offers you some practical steps you can take in creating your priorities and execute them on time. This eBook will also help you schedule your tasks in such a way that you wouldn’t struggle with time when trying to accomplish the tasks. This eBook will surely be the best Time management Guide.